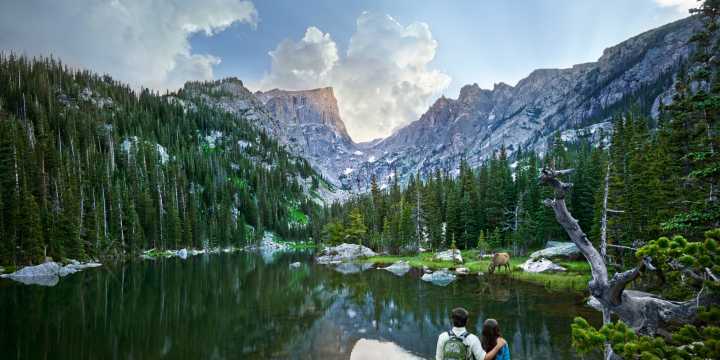 The premier entrance to Rocky Mountain National Park, Estes Park is an ideal destination for travelers looking for a budget-friendly mountain getaway this spring and summer. With an abundance of outdoor recreation opportunities, wildlife viewing, one-of-a-kind shopping and a variety of accommodation options, the destination has something for everyone. Journey to the Top! A Trail Ridge Road Bus Adventure. 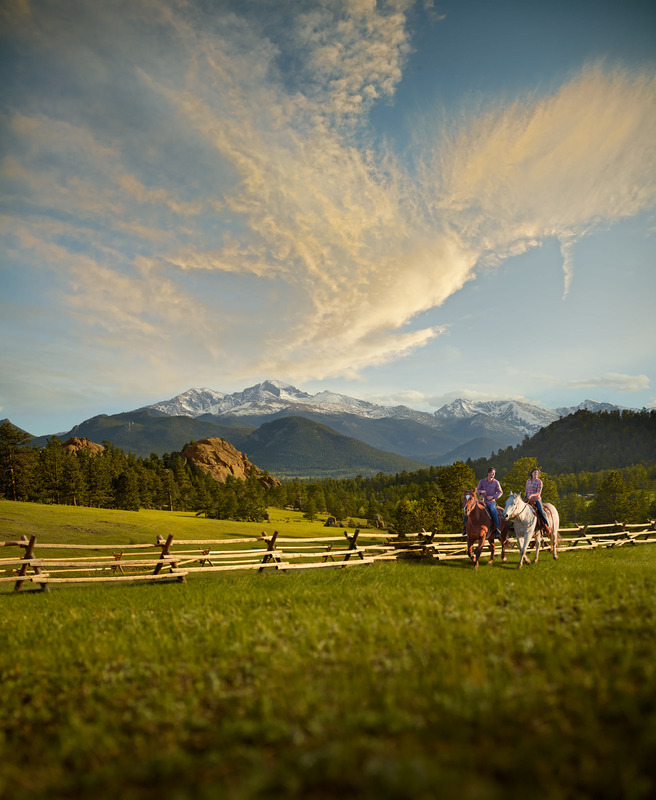 The Rocky Mountain Nature Association offers an excursion that journeys through the National Park to the top of the nation&apos;s highest continuous paved road, Trail Ridge Road. The family-friendly adventure is offered various dates from June to September. Wool Market & Fiber Festival. Home to one of the largest natural fiber markets in the nation, the annual Estes Park Wool Market festival in June includes two days of wool exhibits, sheep-to-shawl weaving demonstrations, sheep herding, fleece competitions and vendor booths featuring natural wool products. Don&apos;t miss: Wildflower hikes from late May to early July; Fly Fishing with lessons and tours; Museum Hopping to the Historic Fall River Hydroplant Museum where families can create electricity and view original machinery used by F.O. Stanley to power his hotel and the MacGregor Ranch Museum, one of the nation&apos;s last working ranches that also doubles as a youth agricultural education center.